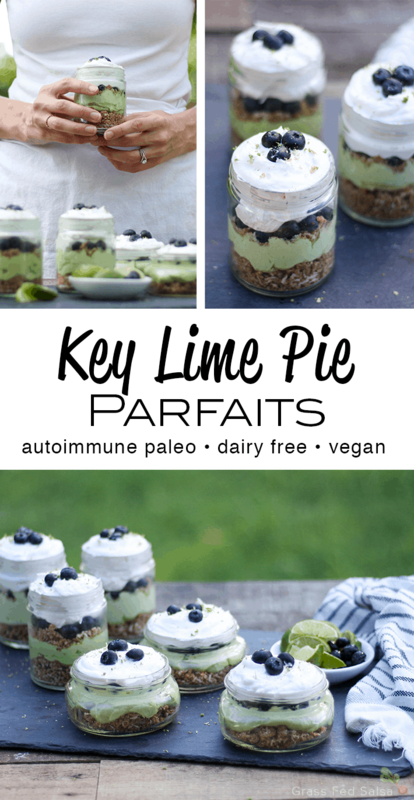 You’re in for a creamy and refreshing treats with these Autoimmune Paleo (AIP) friendly key lime pie parfaits. These parfaits are nut free, gluten free, and dairy free, and full of flavor. Make in a mason jar to store easily and take as guilt free breakfast on the go, or indulge with one as an after dinner treat. Three weeks ago I kicked off round #3 of the Autoimmune Protocol (AIP) diet. If you’re not familiar with AIP, it’s a nutritional protocol that focuses on eliminating common triggers for those suffering from an autoimmune disease. On top of being completely Paleo (diary, corn, soy, legume, gluten, and grain free), AIP also eliminates other common (and incredibly tasty) foods like chocolate, coffee, nightshade veggies/spices, and nuts. 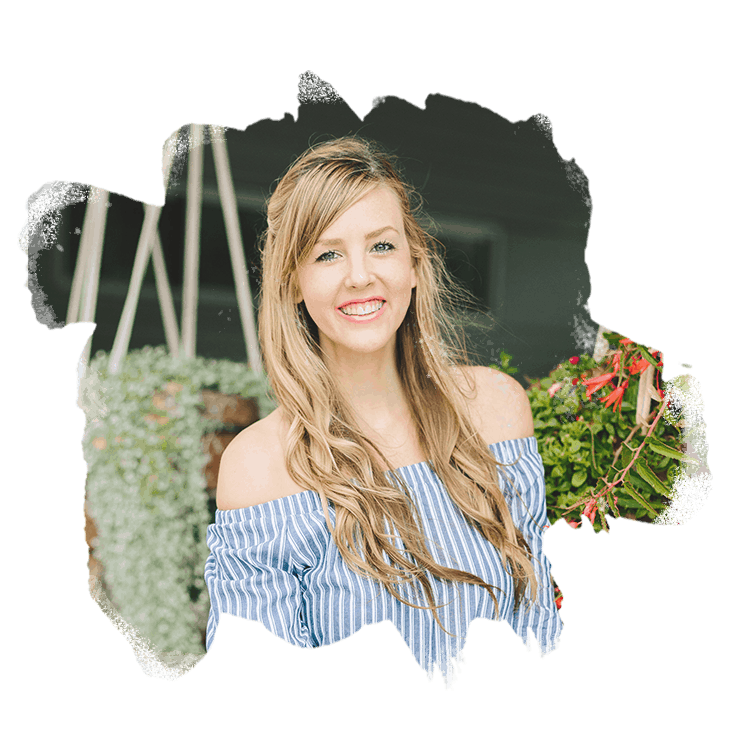 During my first successful round on AIP I identified 5 ways to rock the AIP transition (and put together a free ebook to help you rock the transition) Well, it’s been two years since I wrote that post and I finally realized I missed a pretty crucial tool to have in your arsenal when planning to rock a successful transition into the diet – a plethora of healing, AIP friendly dessert recipes. The primary intention of the Autoimmune Protocol is for it to be a healing protocol. It’s hard to think of any dessert as ‘healing’, but since the duration of this protocol can be upwards of 12 weeks, I think it’s really important to find a place for treats and desserts in the diet. The trick is to make sure those desserts are strictly full of AIP compliant starches and sugars. Now I’ll be the first to admit that I included plenty on those “not-so-healing” dessert recipes during my first round of AIP, so this time I wanted to challenge myself. For the next couple of months following AIP, I plan to share a new, healing recipe every week (follow along with my journey on Instagram [@grassfedsalsa]). 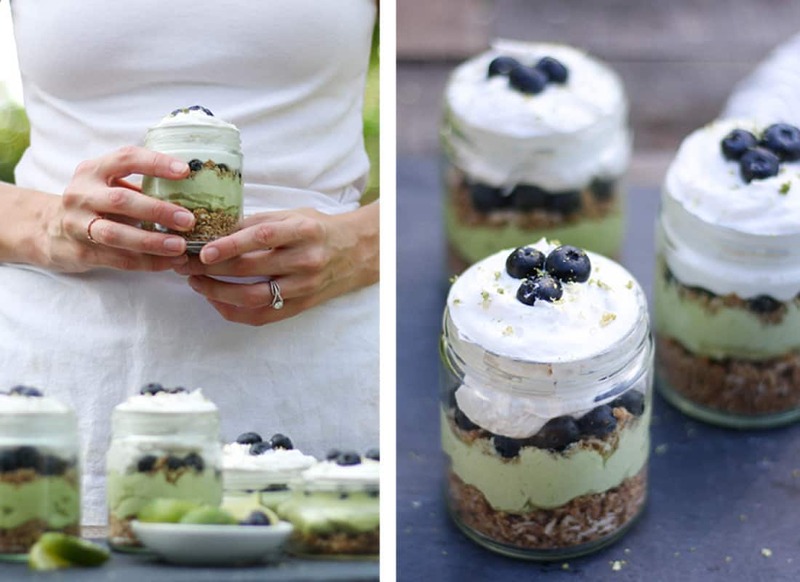 So, here’s to my AIP healing recipe #1, Key Lime Pie Parfaits. These parfaits have about 1 Tbsp of sugar in each jar (in the form of coconut sugar and pure maple syrup), and I try to only eat 1/2 the jar at a time. Now I realize a tablespoon of sugar sounds like quite a bit, so let’s look at the breakdown. One tablespoon of sugar comes out to roughly 12 grams of sugar/carbs and 50 calories. One medium sized apple has about 14 grams of sugar, 19 carbs, and about 75 calories. Don’t get me wrong, I’m not saying that these parfaits are an excuse to eat dessert in place of fruit, but I wanted put into context that 1 Tbsp of sugar really isn’t so much. 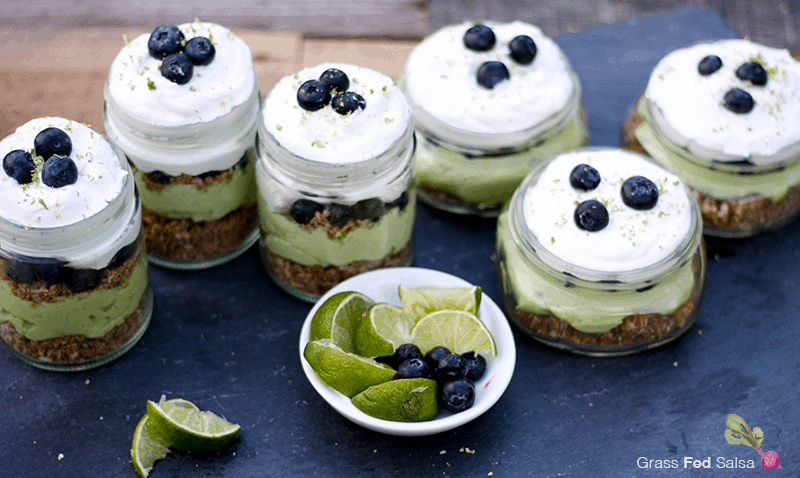 On top of being relatively low in sugar, especially for a dessert especially, these Key Lime Pie Parfaits are also high in fiber, healthy fats, prebiotic fiber from the xylitol, and gut healing gelatin. I don’t feel bad whatsoever about including 1/2 a parfait with my breakfast, and finishing off the jar after dinner. Without further ado, let’s get to it! 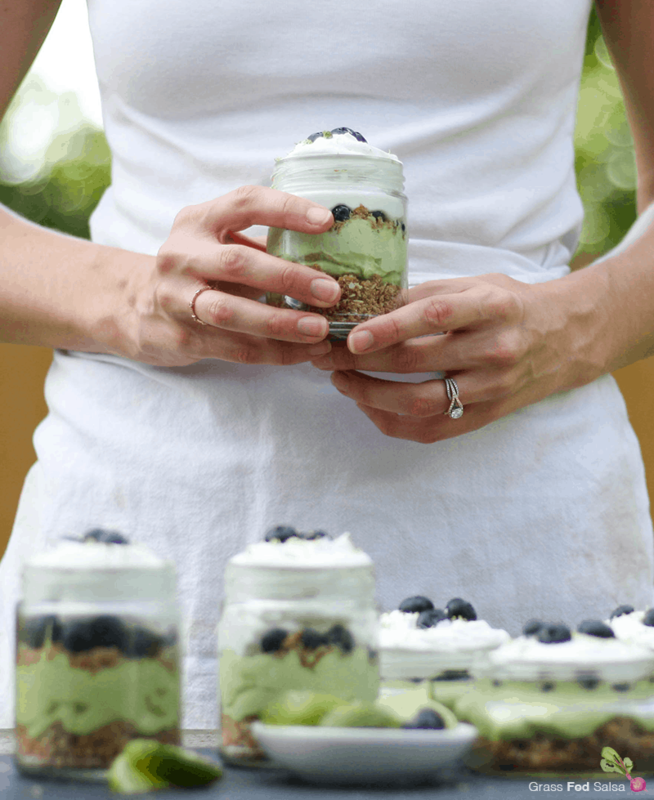 I shared the recipe for these Key Lime Pie Parfaits on Rubies and Radishes, so head that way to get the recipe!